Holy cow! The first place, NL-best Chicago Cubs beat the Pirates 7-6 in extras on Wednesday night, lowering their magic number to win the NL Central Division to 4! 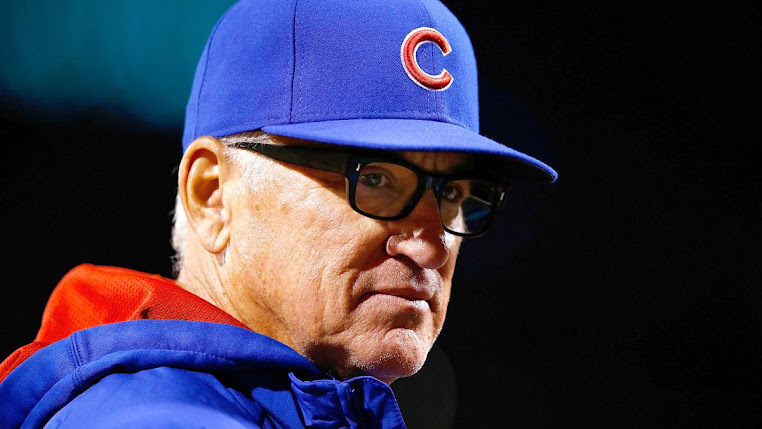 Earlier, the Cards lost, guaranteeing the Cubs a playoff berth for the fourth consecutive season! 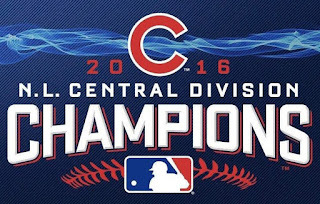 Any combination of four Cubs victories and/or Brewers losses would crown the North Siders champions of the NL Central Division for the third consecutive season! 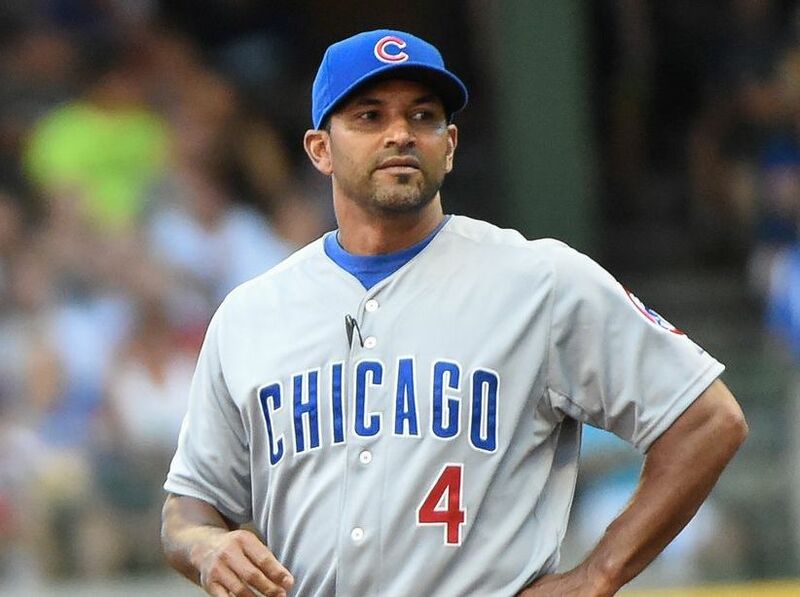 The Cubs-Pirates series wraps up Thursday night at Wrigley, and the Cardinals head to the Friendly Confines Friday to kick off a three-game set. 158 regular season games down, 4 to go. Wow you are fast!!! 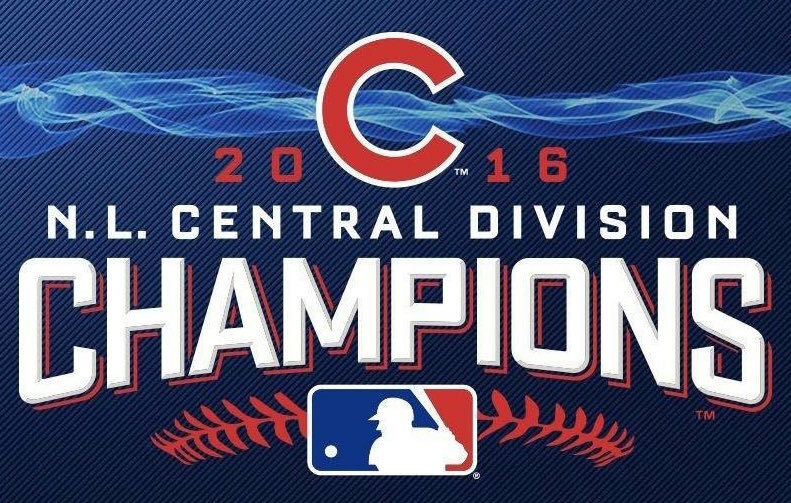 This puts off my worry for another day Go Cubs Go! We aim to please. GO CUBS GO! A must win today to take a whole game lead going to the weekend. Gonna be tough Detroit stinks especially away, and i cant remember the last time the cards, lost 6 straight. Cubs need the division and the rest. Cubs handle your business and come on Detroit give at least one, maybe two.